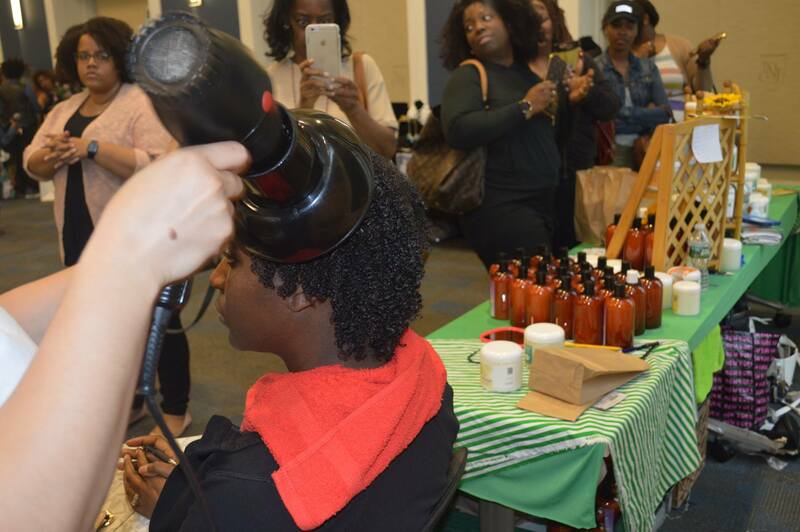 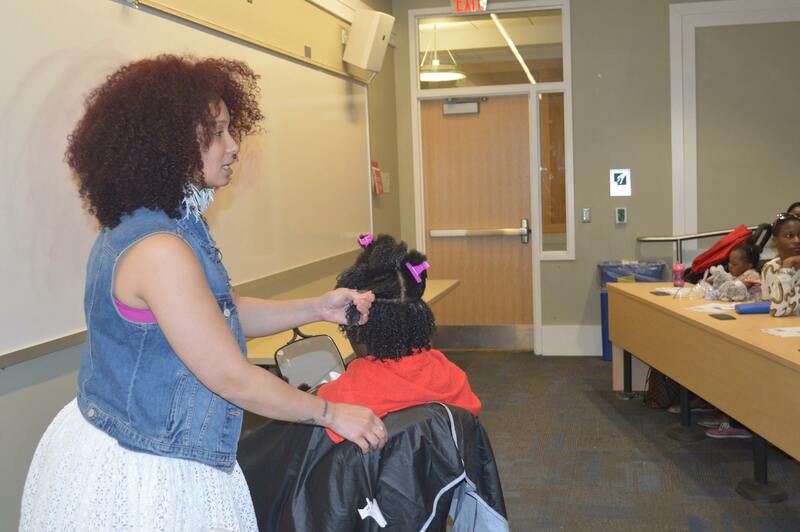 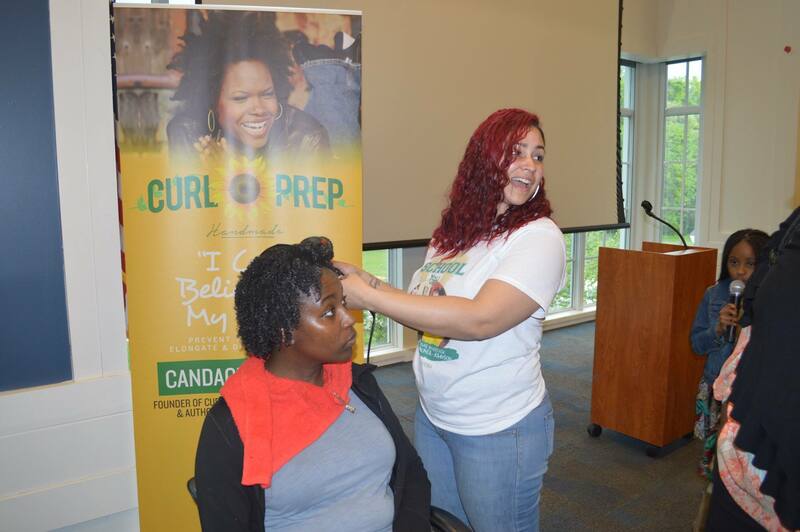 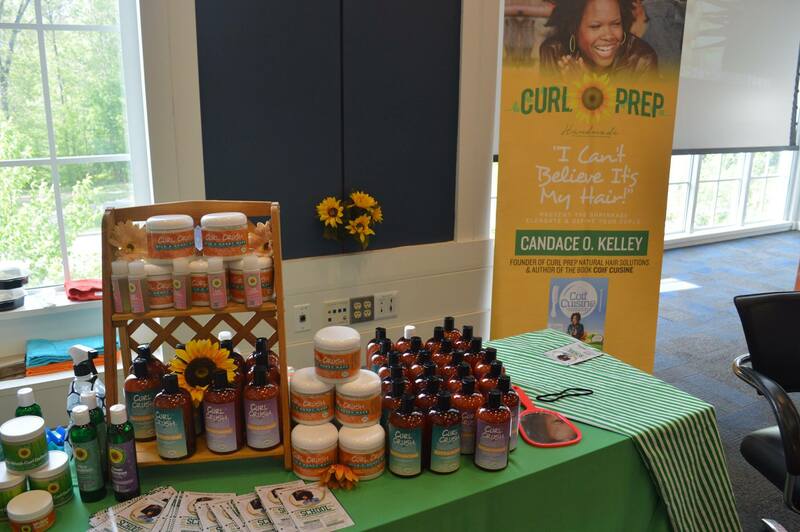 Ewing, NJ- On Saturday Urban Girl Magazine attended the Let Me School You natural hair event hosted at the College of New Jersey, and presented by hair stylist Tameeka McNeil-Johnson aka The Curl Whisperer. 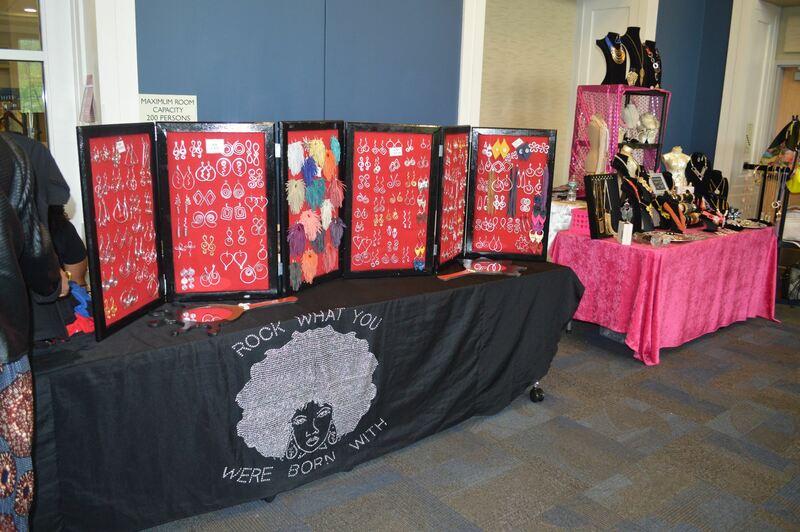 The event was held from 12pm-5pm. 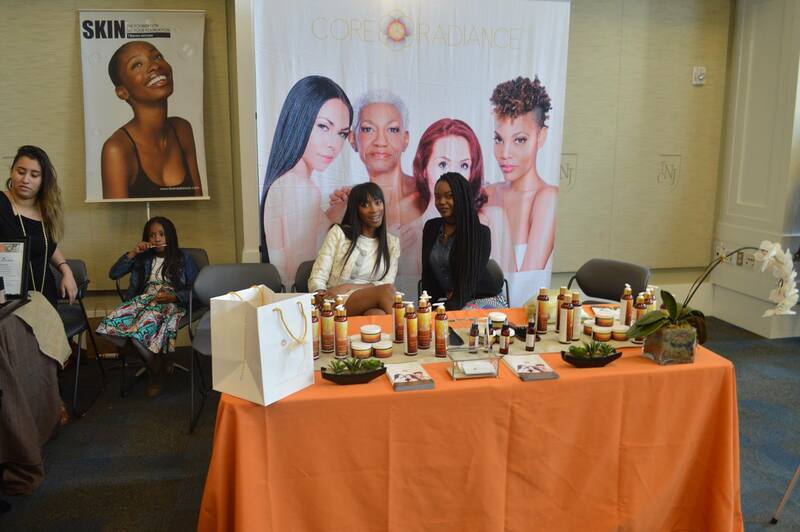 Vendors attended from all over New York and New Jersey. 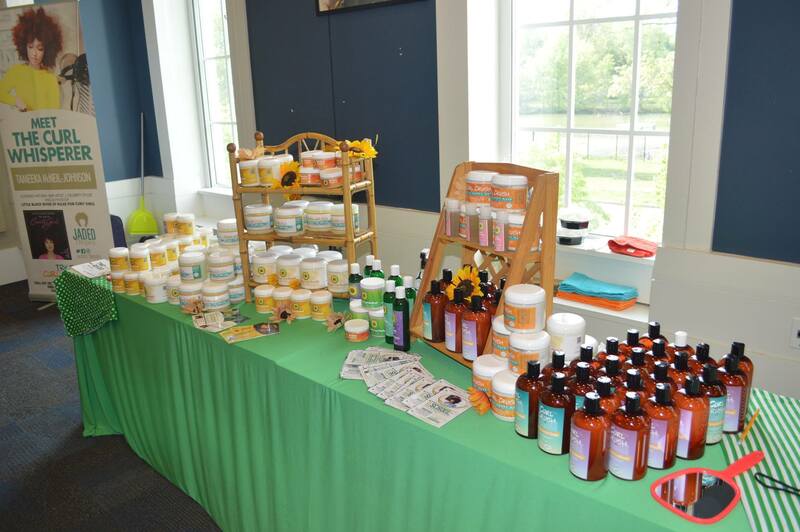 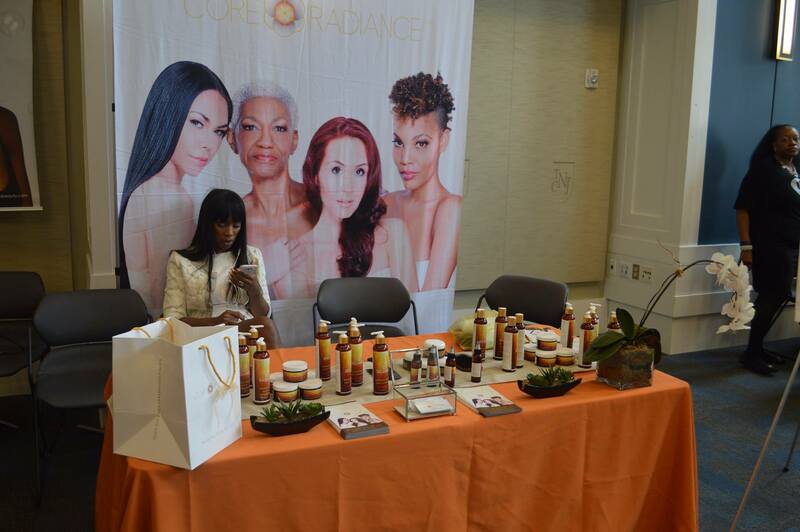 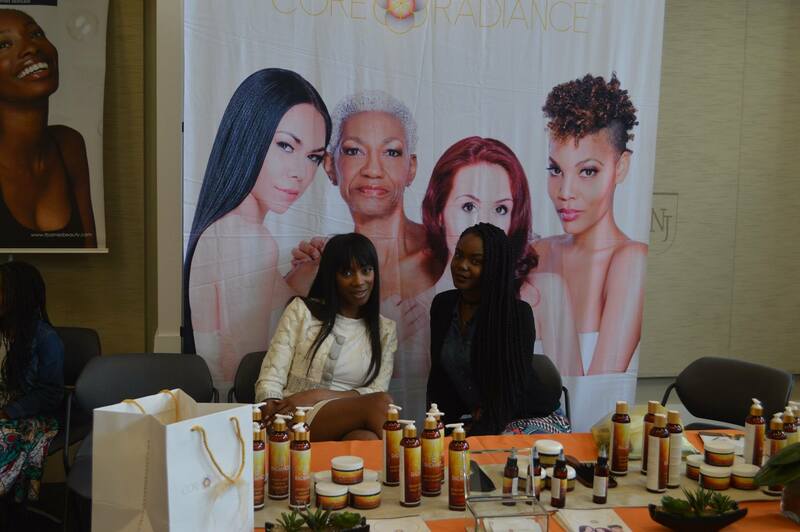 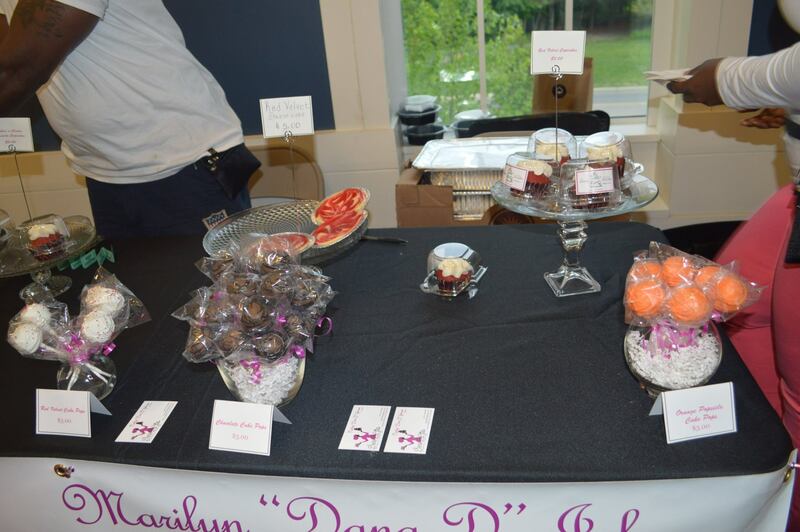 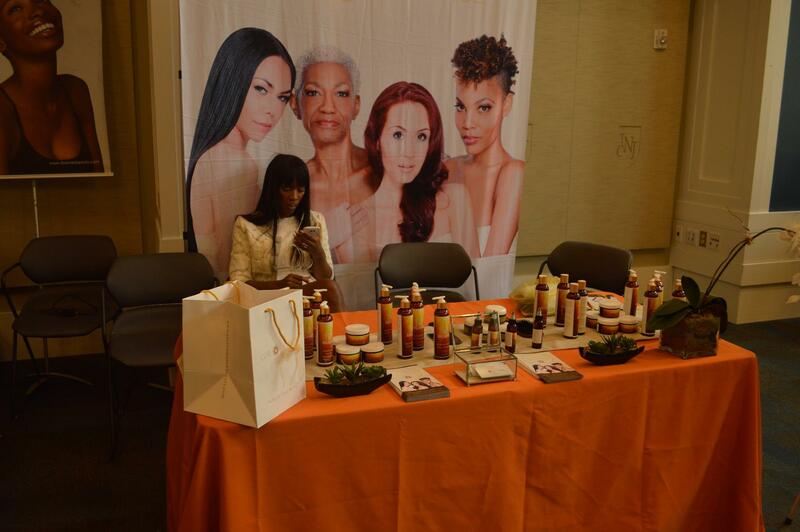 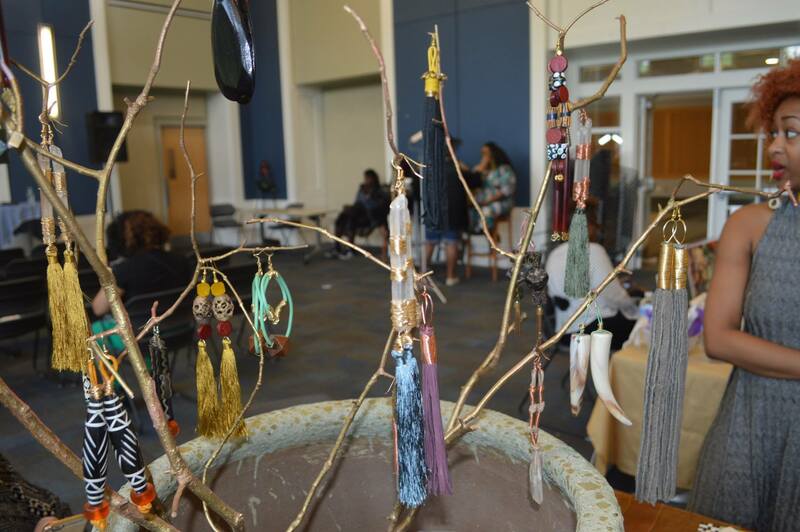 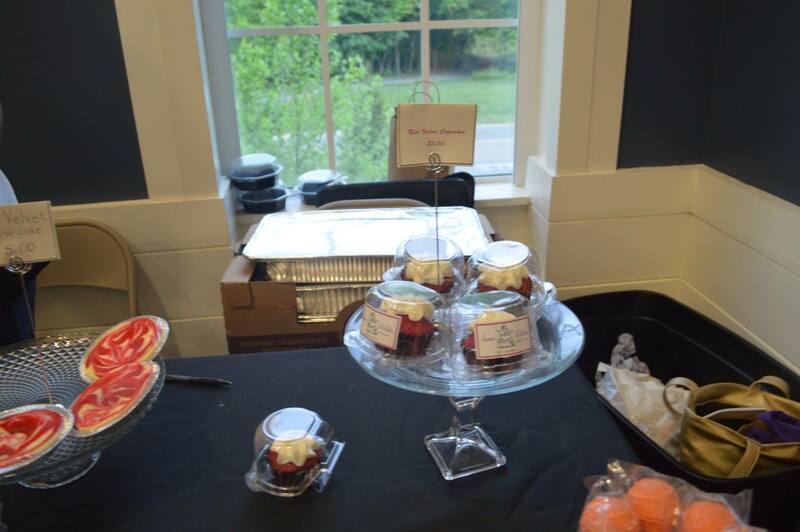 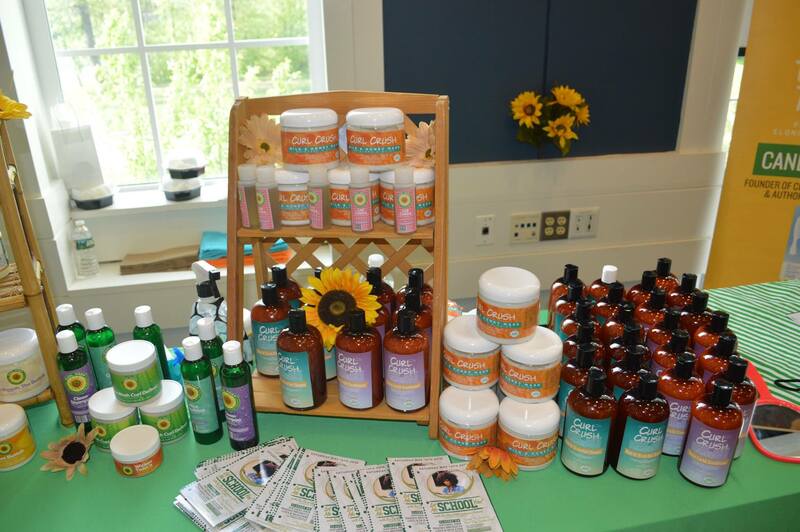 Some of the vendors included Sydney Bell Presents Sol, Holy Oil LLC, Curl Prep, Dana D Lites, and many others. 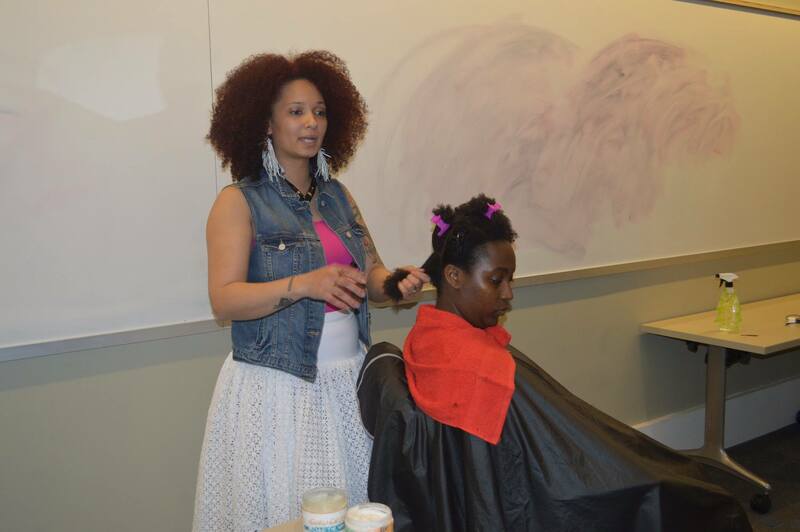 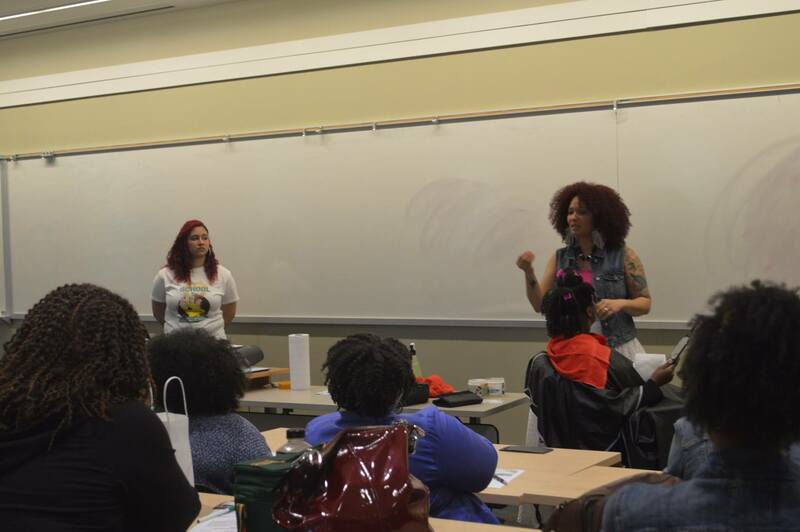 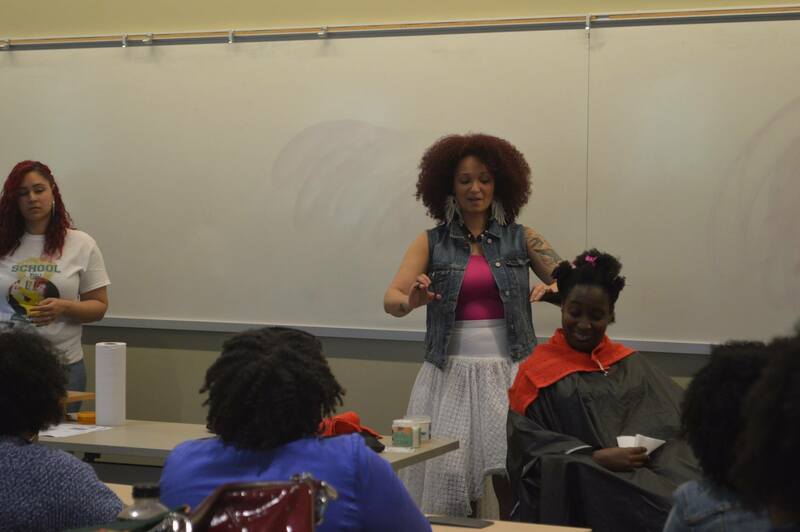 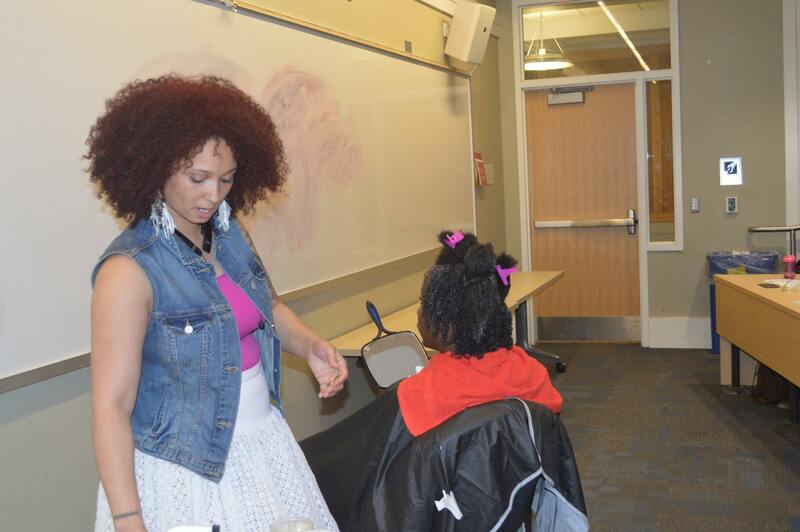 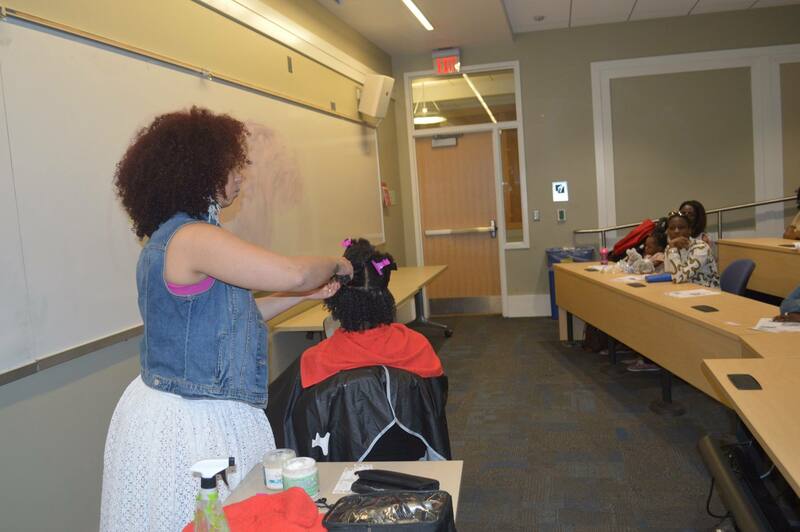 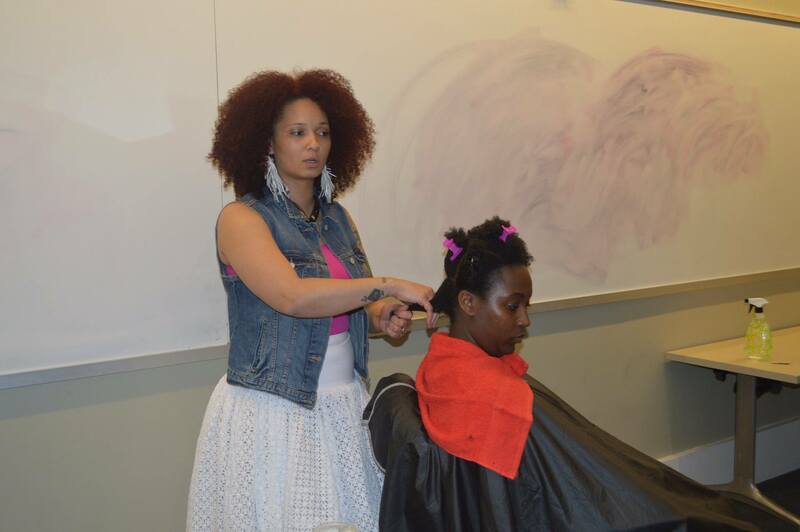 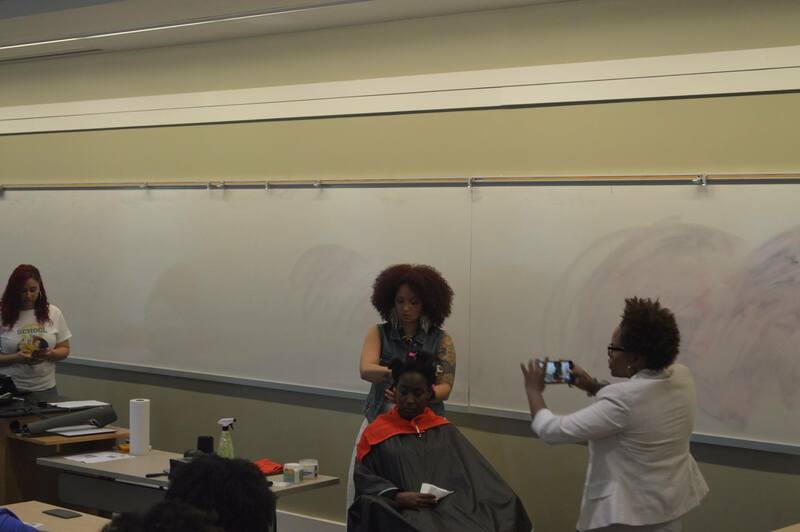 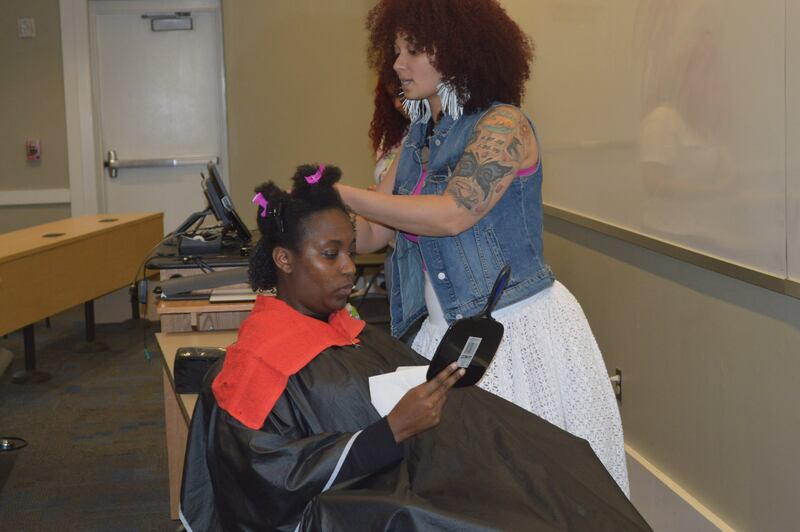 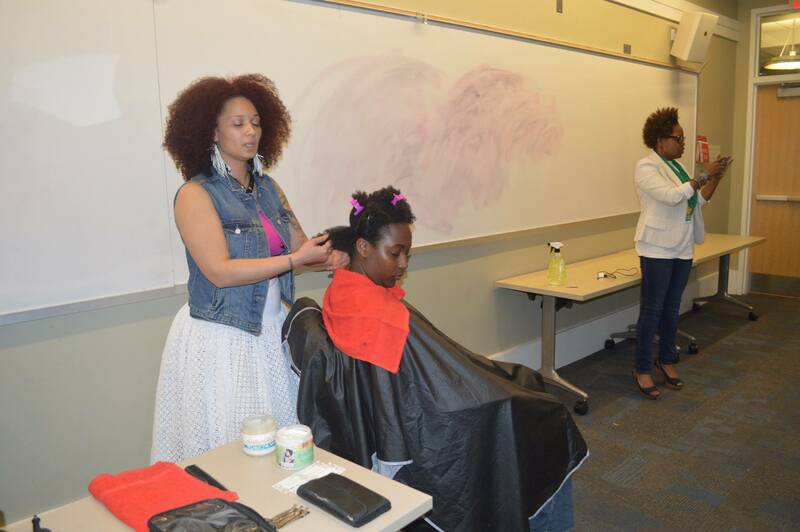 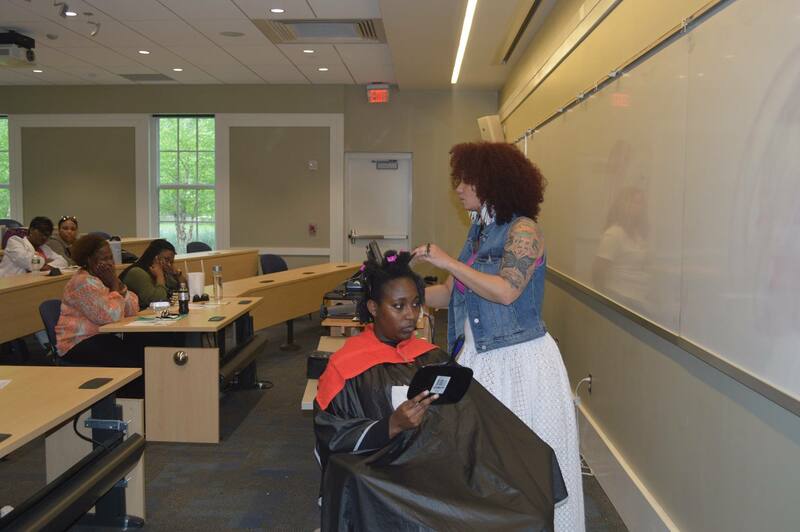 Tameeka gave a live class inside of one of the college classrooms demonstrating her wash n go technique while attendees of the event watched and took notes. 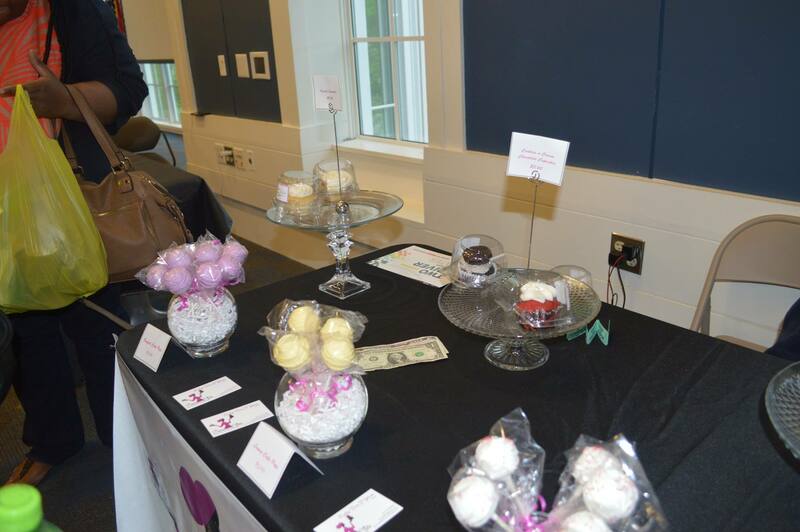 After the class ended guests returned to the main room where raffle tickets were drawn and prizes were distributed to the winners. 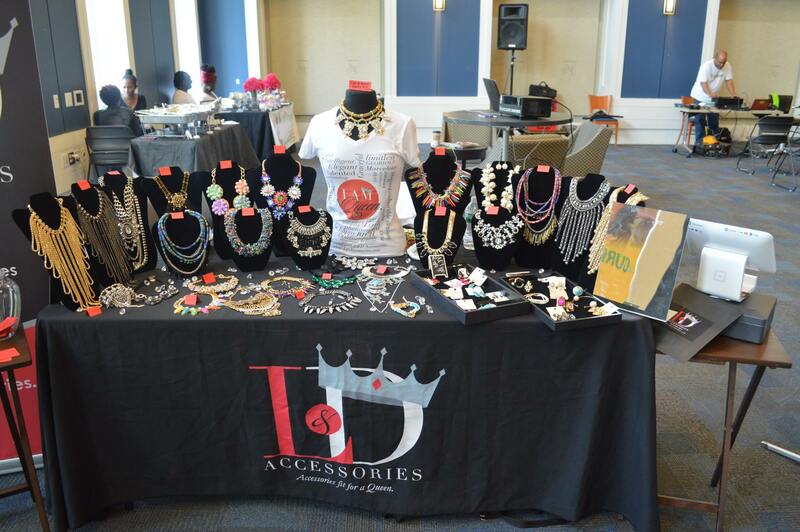 Attendees continued to shop and listen to live music played by the dj until the event ended at 5pm. 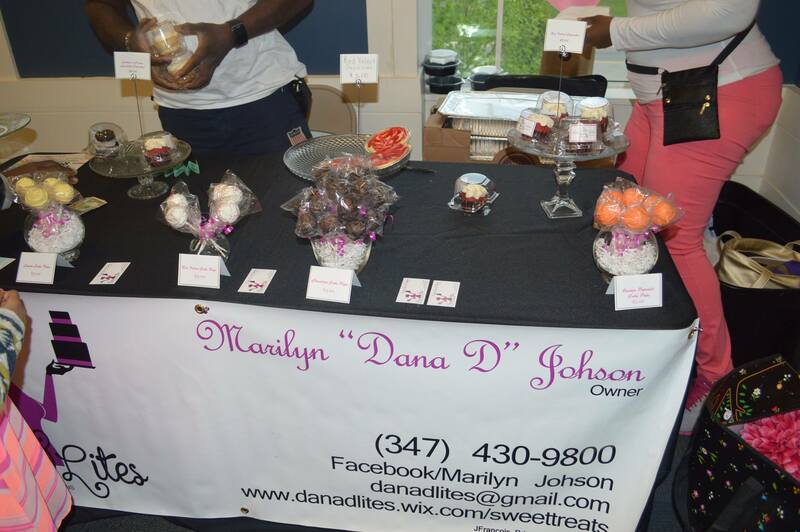 Check out photos below from the event.